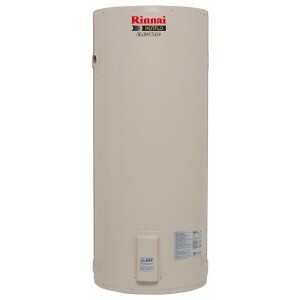 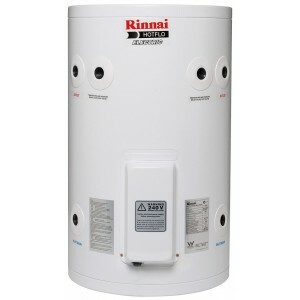 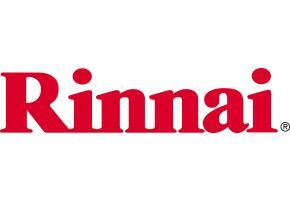 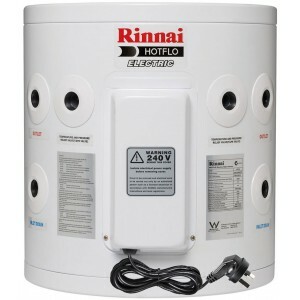 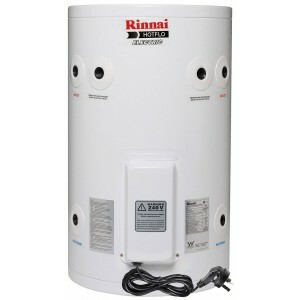 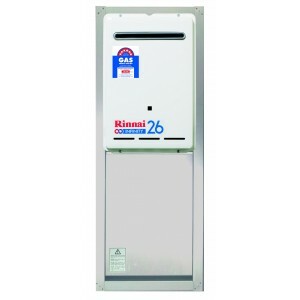 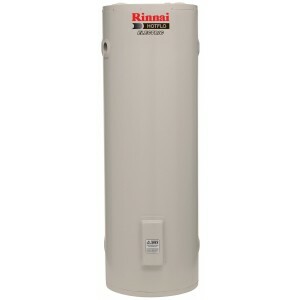 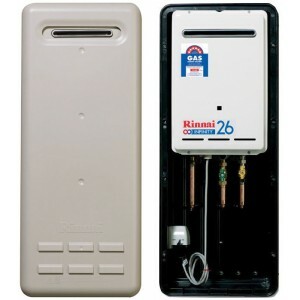 Established in 1971 in Australia, Rennai Australia is part of the global Rinnai group of companies with operations in almost 20 countries, creating the world's most advanced heating and hot water systems, committed to innovation by meeting the growing demand for products that are environmentally sustainable and energy efficient. 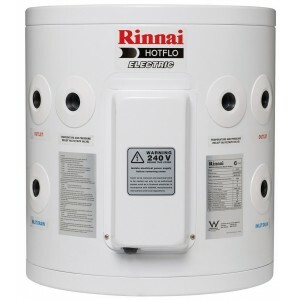 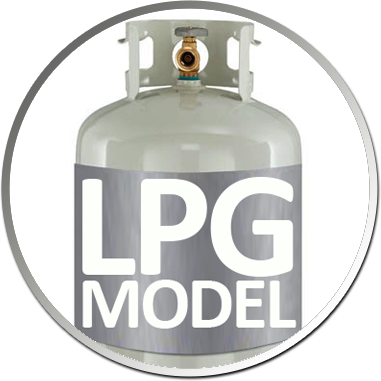 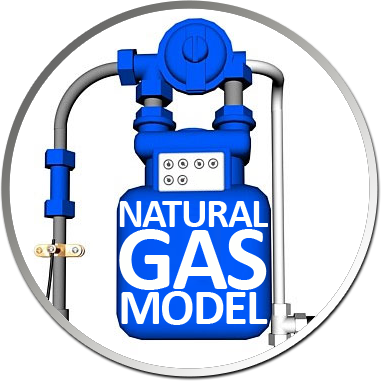 For over 40 years, Australians have been enjoying the comfort, convenience and reliability of Rennai gas appliances with all models comprising of full electronic ignition, concealed controls and a full complement of safety features. 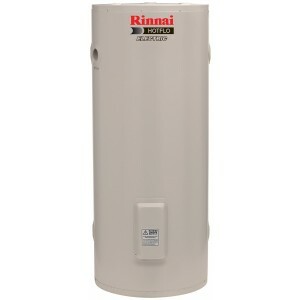 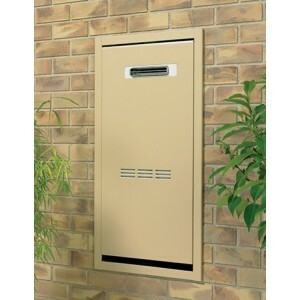 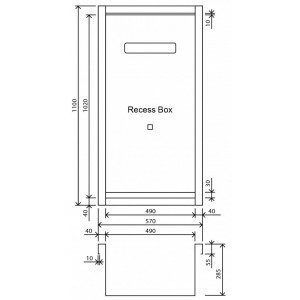 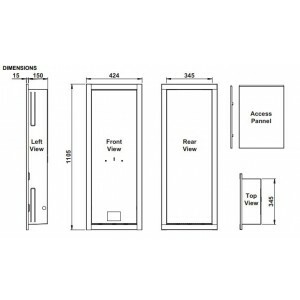 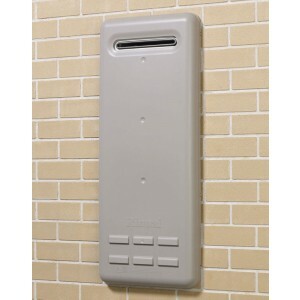 Browse through our range of Rennai products and make one yours. 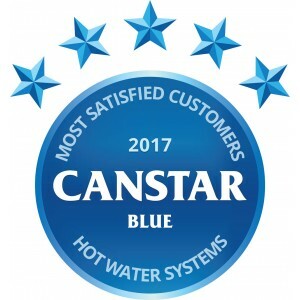 For further product or warranty information please feel free to contact us on 1300 664 684 or Rennai directly on 1300 555 545.